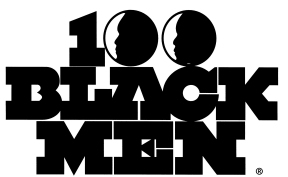 100 Black Men of America’s Future Leaders Scholarship will award financial assistance to undergraduate students or high school seniors entering college. Students in all states are eligible to apply. Applications must be postmarked no later than February 28, 2014. Awards range from $1,000-$2,000. If you would like to apply for the Future Leader Scholarship, the applications can be downloaded by visiting http://www.100blackmen.org/education.aspx. If you have any questions, please email admin@100bmc.org.